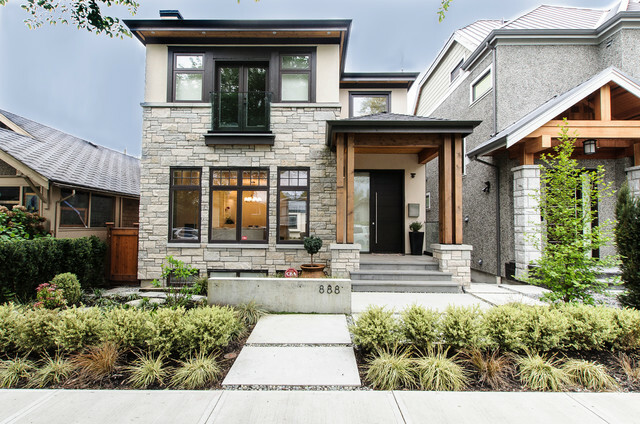 Convex Development has been a trusted builder for over 50 projects across Vancouver area. We work with only a select number of projects every year to ensure that we can focus on providing exceptional service in new construction, remodeling and building maintenance. We have demonstrated professionalism, high quality and reliability time and time again. At Convex Development, we take pride in being a premier general contractor for custom new home and remodeling, placing the same passion for excellence to your next new project.